Ready Line Shooting Complex is offering a new handgun training class designed specifically for women. Ready Line Shooting Complex — a state-of-the-art gun range located in Newtown, Ohio — is offering a new handgun training class designed specifically for women. 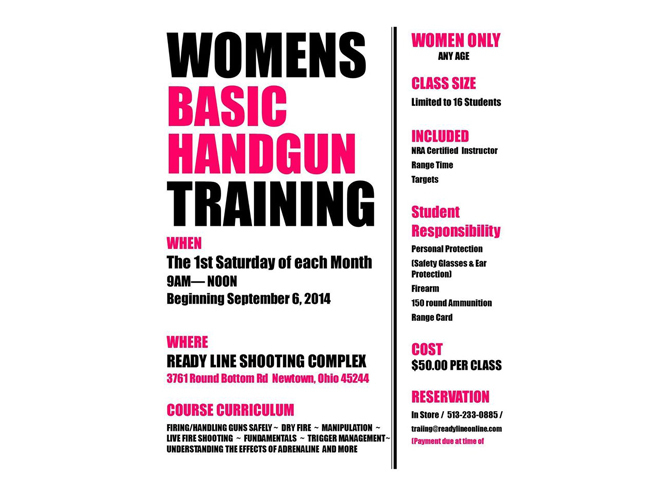 The Women’s Basic Handgun Training course takes place the first Saturday of each month. The initial class took place on Sept. 6. Classes run from 9 a.m. to noon. Students will receive training from an NRA certified instructor, and they’ll get range time and target practice. 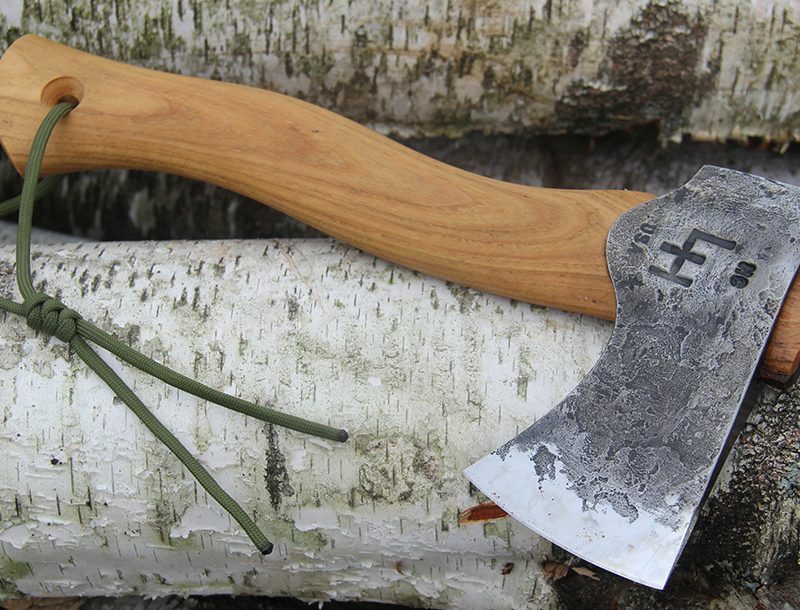 The course curriculum includes lessons on firing and handling guns safely, dry fire, manipulation, live fire shooting, trigger management, understanding the effects of adrenaline, and much more. According to the flyer, attendees must bring their own firearm, safety glasses and ear protection, as well as 150 rounds of ammunition and a range card. The cost is $50.00 per class, and class size is limited to 16 students of any age. 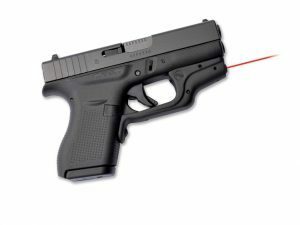 There are three ways to make a reservation: go to Ready Line Shooting Complex in person, call 513-233-0885, or email training@readylineonline.com.